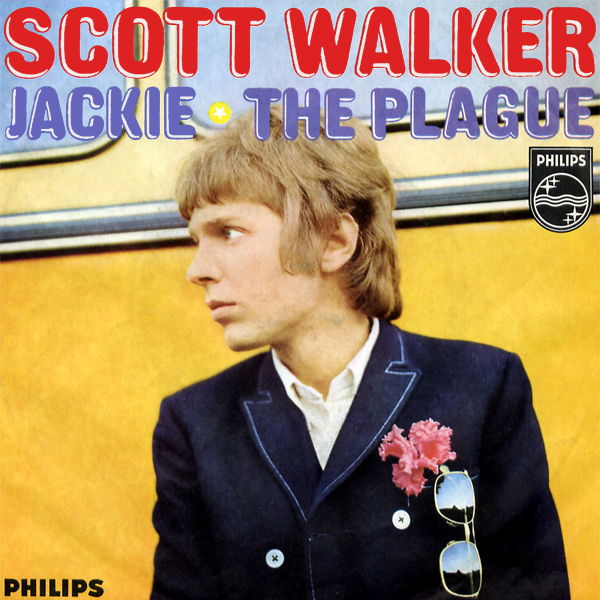 Jackie was the name of a pirate radio station in the 1980s in London and used this song as their theme. 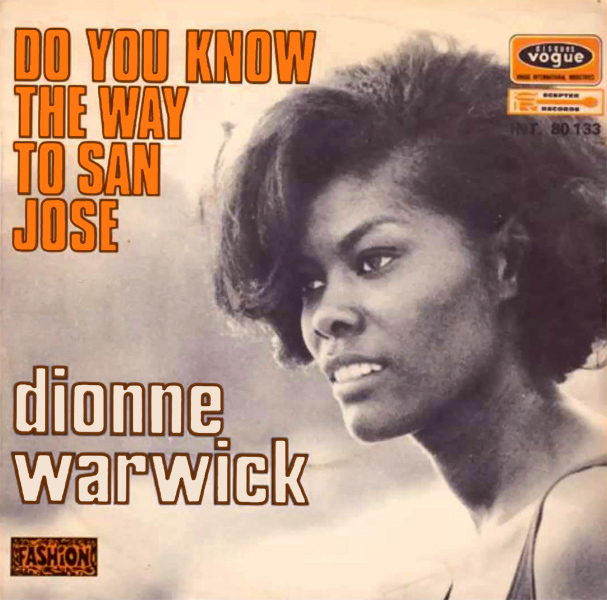 As a boy listening to the radio I often dreamed about what Jackie must look like and was disappointed when I saw the cover of the song and found that Jackie was not there. I always imagined here as being a swash-buckling sea-wench and when I saw your site it inspired me to rekindle my childhood fantasies and do a remix. Nothing mad there, you might think. But then again, you might not think, and that would be mad. A-harrr! 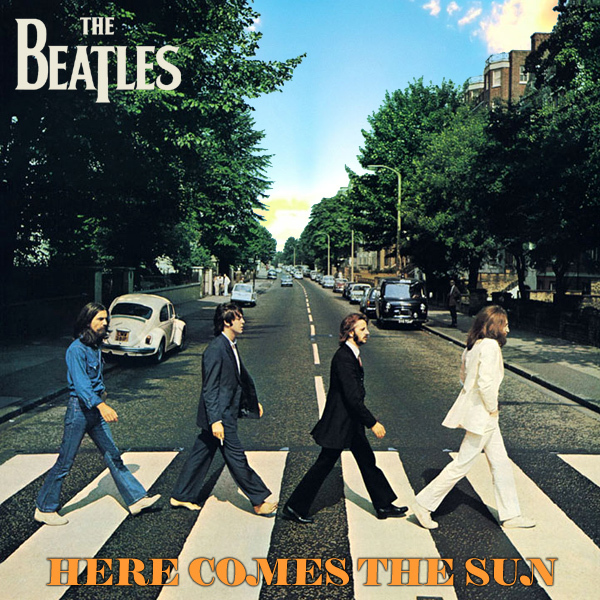 Not a single from The Beatles as such, but a track from the multi-selling album Abbey Road, Here Comes The Sun seemed to deserve a remix as much as any other song. The inspiration, well let's just say that in the remix, it's very clear where the sun is coming from, isn't it...? And it's not coming from behind the sofa, or under the bed, or behind the wardrobe? No, it's coming right between the legs of a babe who is highlighting exactly where the sun is coming from by pointing at it, as if there could have been any doubt. Dazzling! You know, one of the most popular remixes of cover artwork on the AllBum.Art web-site is the remix of Frank Sinatra's Come Fly With Me, so when remixing the erstwhile Mr Sinatra's songs, there's some big boots to fill. 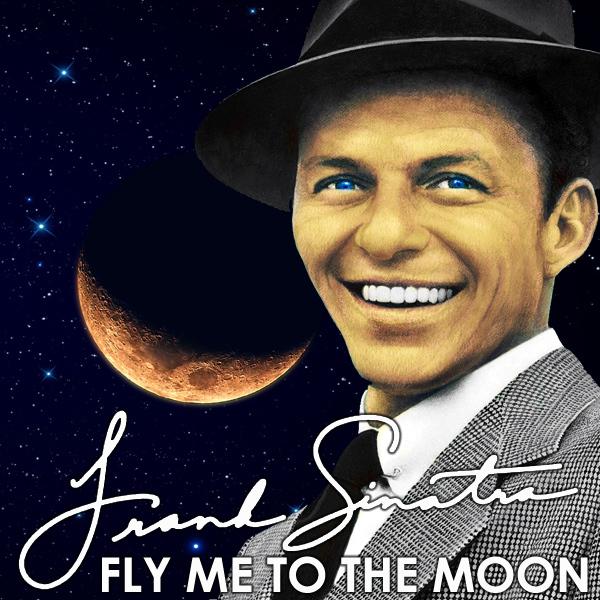 Here we present our remix of Fly Me To The Moon (originally known as In Other Words). On the original we see old blue-eyes a-grinnin' in the front of the silvery moon. On the remix we see a hot babe in latex who looks like she could pilot our starship any day. Lift-off! Tears. Is that it? Not much of a title to go on is it? 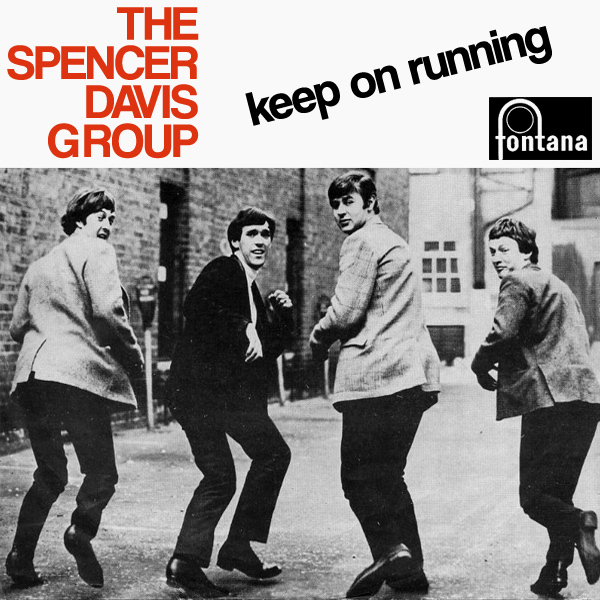 But then back in the swinging 60s, perhaps that's all that was needed by way of the title of a song to give it credulity. At least that's what Ken Dodd must have thought. 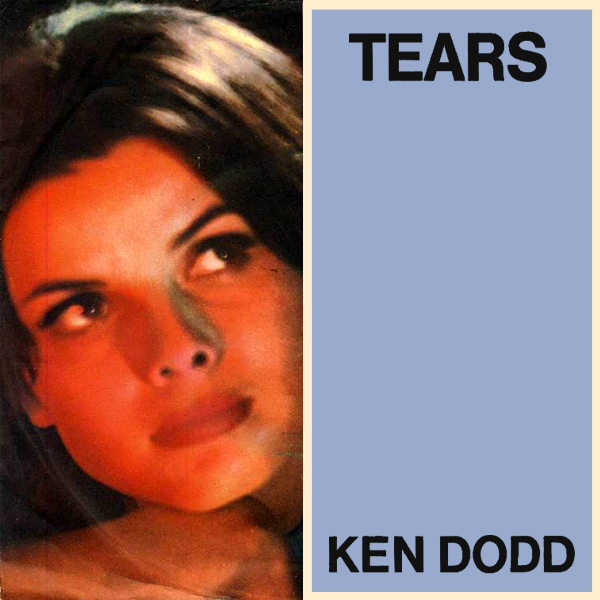 But at least show us some tears on the cover of the single Mr Dodd. Thankfully the remix deals with this lack of effort on the part of the aforementioned Mr Dodd, as we see a girl very clearly in tears. Why? Now that's a good question. Ask Mr Dodd that one. Tickling! Anyone For Tennis? 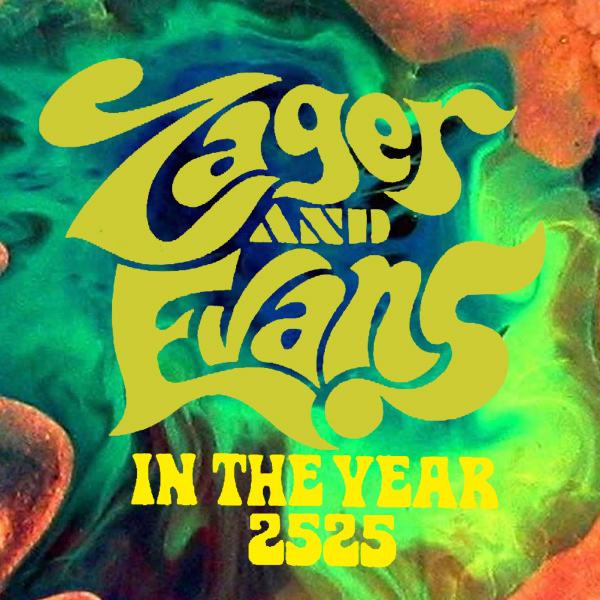 A cry that goes out through the ages to those who enjoy that kind of racket (see what we did there). Cream sang about this in 1968. 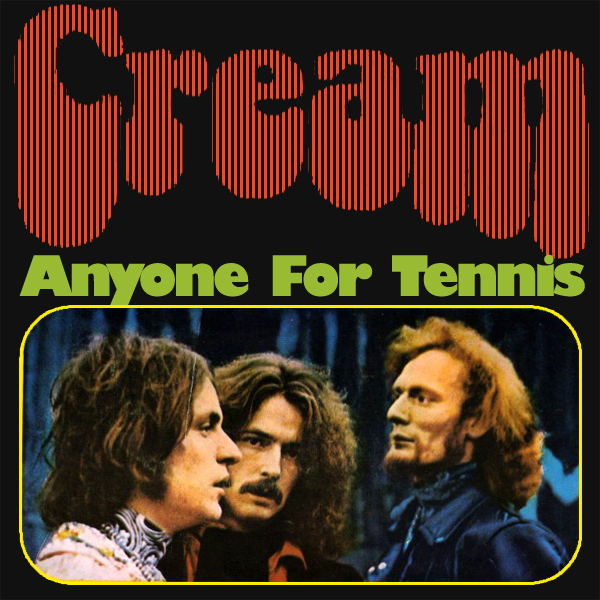 But, and here's the rub, the cover of their single, singularly fails to sing or even hum anything that is connected with the ancient and vaguely incomprehensible sport of tennis. We see the band members, lazing around in denim jackets. This balls-up is corrected in the remixed cover with the net result being a cute tennis babe who, if she uttered the phrase 'anyone for tennis' would certainly attract more love than the members of the band would have. Deuce! Another remix for those British boys The Beatles. This time for their 1963 song I Saw Her Standing There. 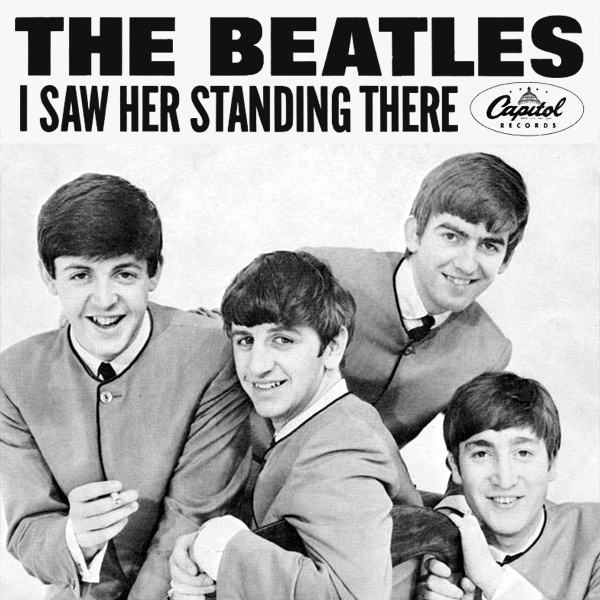 On the original cover we see the fab four but where is her, the her that should be standing there? Thankfully the remix of the cover identifies her. Her is standing there, and her is, it would seem, naked. Why is she standing there? And where is there? So many questions. Quizzical! This is turning into a bit of a transport-related week of single cover remixes here at AllBum.Art. We have now found Amarillo and are going to get there by Leaving On A Jet Plane. 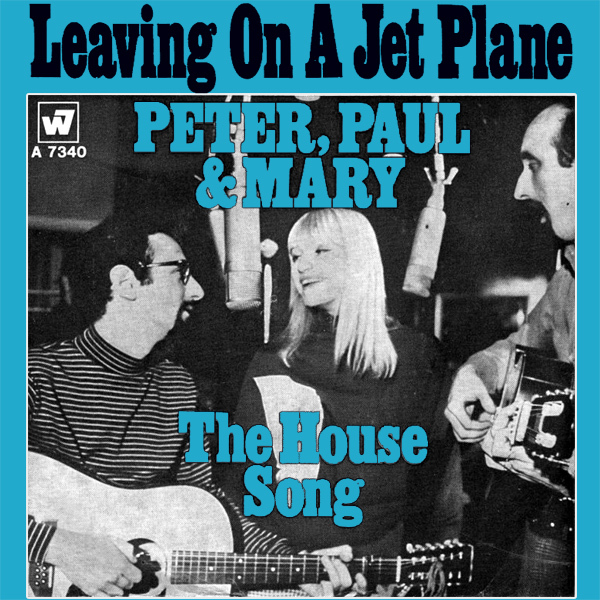 And we are being joined by Peter, Paul & Mary. But who is going to serve us a few tequilas? We need an air-hostess, that's what's missing. Thankfully, we have found one and by the looks of her, the flight will be very entertaining. Zoom!